As part of a plan to offer head office services in the UK and Europe, Acosta has appointed highly experienced grocery brand expert Steven Rolfe. 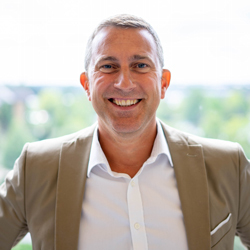 Steve joins to lead the UK business from 10 years at Nestle, most recently as Category and Channel Development Director at Nescafe. With over 20 years experience in leading FMCG businesses across sales, marketing and channel management disciplines. You can contact Steve on email here or connect with him on LinkedIn here.